Unfortenantely even Jaguars are breaking down. And when you are trying to find parts in Dubai, it turns to challenge to get Jaguar spare parts. 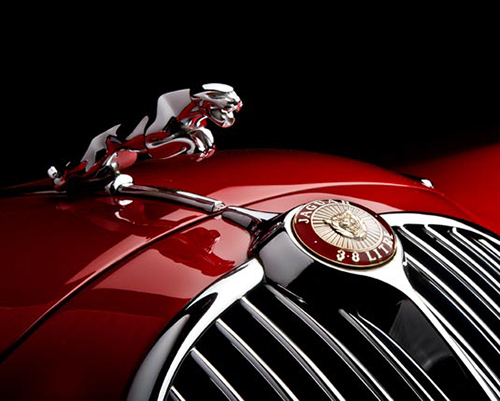 Jaguar parts are often very expensive, as well as special accessories. Our online store offers cheaper alternatives. With us you will find all the necessary parts for Jaguar, which ensures the best quality manufacturers. All products can be ordered using your computer. AKSA Trade will provide you bet offers for your Jaguar. We have stock huge quantity of Jaguar spare parts. We have original Jaguar parts as wel l as best quality duplicates.